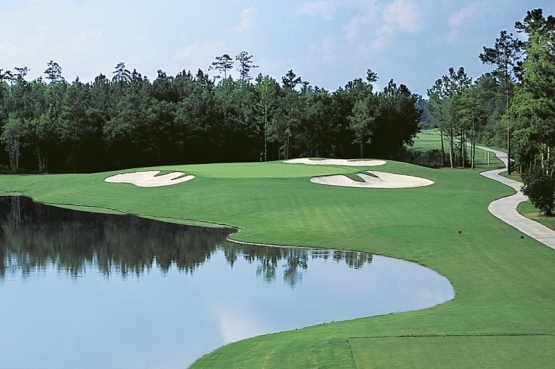 Get 8 rounds of golf for the price of 3 in this Myrtle Beach Golf Pacakge! Play all three of the extremely popular Glen's Golf Courses; Arrowhead, Glen Dornoch, Shaftesbury Glen, and receive Possum Trot for FREE! Plus receive FREE pre-booked replays each day on the same course after 1:30 PM for a total of 8 rounds for the price of 3. Lunch is also provided at each course with this package. *Prices for this Myrtle Beach Golf Pacakge start from $270 per person based on quad occupancy. The Grand Strand is home to wide sandy beaches, dozens of top notch entertainment venues, 1,000’s of dining choices and shopping. So much so, that you could spend an entire week just shopping and never visit the same store twice. Knowing you have other selections at your fingertips, why should your golfing choices be limited? Not to worry! With over 100 area golf courses, the possibilities are endless for your Myrtle Beach golf package! Additionally, with so many Myrtle Beach golf specials, your savings can be too! Myrtle Beach golf specials can be found just about everywhere on the Grand Strand…provided you know where to look. That’s where we are here to help. At Myrtle Beach Golf Authority, we are always looking out for visitors and locals alike by offering Myrtle Beach golf specials to our patrons. Allow a Myrtle Beach Golf Authority team member to inform you of available specials and deals. We know that you want to get the most for your money and the best deal possible, and our team is happy to oblige. Most courses will offer Myrtle Beach golf specials, especially when booking a Myrtle Beach golf package with us. Don’t hesitate to call us to inquire about the Myrtle Beach golf specials that we are running! Booking a package like the Glen Ultimate Myrtle Beach Golf Package is a great deal! Because these courses are all managed by the same group, you can play all of these fantastic courses for a special price in your Myrtle Beach golf package. Call one of our golf specialists today and book this exciting package. 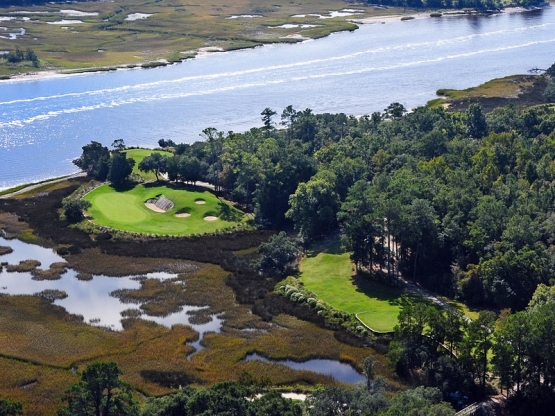 Glen Dornoch Waterway Golf Links - One of the most talked about courses in Myrtle Beach, Glen Dornoch Waterway Golf Links is a tribute to legendary golf course designer Donald Ross. Set among old live oaks with marsh and Intracoastal Waterway views in charming Little River, South Carolina. With its remarkable waterway views, the true test lies at three finishing holes that have been compared to some of the world’s best. 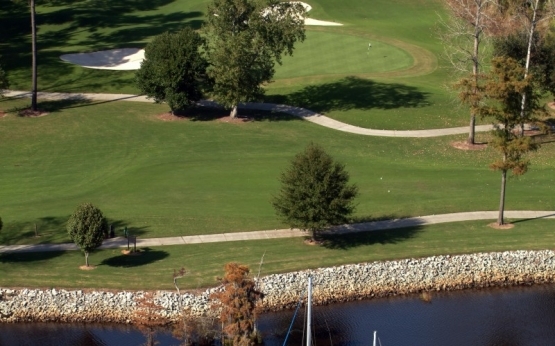 Arrowhead Country Club -Myrtle Beach’s Premier 27-Hole Golf Complex located in Myrtle Beach. 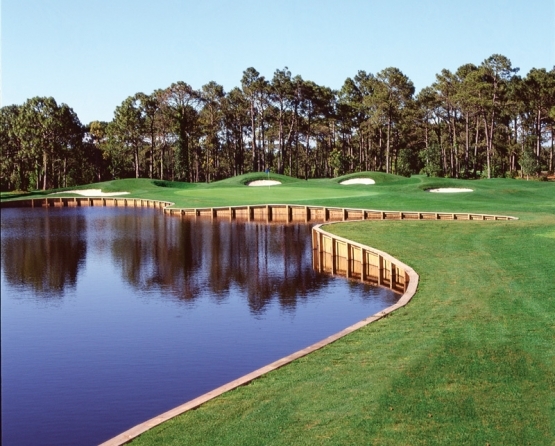 With a canvas of Bermuda Fairways and MiniVerde Bermuda grass, the team of Ray Floyd and Tom Jackson have created a 27-hole masterpiece along the scenic Intracoastal Waterway. Arrowhead features three unique 9-hole tracks: The Waterway, The Cypress and The Lakes, each one with a feel all of its own. Shaftsbury Glen Golf and Fish Club - Inspired by Winged Foot and Augusta National, this course was crafted as a masterpiece of large, old-style rectangular tee boxes, wildly enjoyable wide open fairways – for love of the long ball – along with elevated, super-sized, immaculate Bent grass greens where balls run swift and sure and the short game is on. Possum Trot Golf Club - Home to one of the top 3 golf practice facilities in Myrtle Beach, Possum Trot Golf Club is the ideal warm-up to any Grand Strand golf getaway. Play golf on spacious fairways, fantastic Par 5s and enjoy full-on access to the area’s most complete golf training center create a Myrtle Beach golf experience like no other. Possum Trot was designed for the novice golfer up to the single digit handicapper. A traditional, straightforward design with tree-lined fairways, rolling terrain, ponds, fairways, and greenside bunkers flanking large undulating greens pose a wide range of skills challenges and shot opportunities.